Lifeline will be at AMHF this year. We are very excited about this since their shelter is only a few blocks away from the festival. They will have various animals for adoption on that day. Stop by and say hello. Donations are welcome! 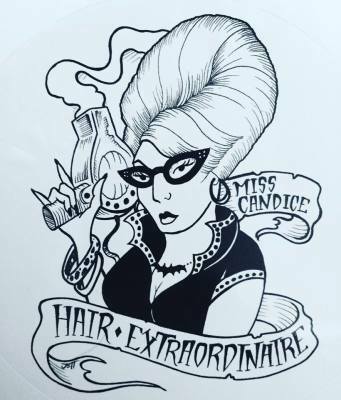 Miss Candice is a classically trained hair artist, with a twist of punk and a dash of ingenuity. Her influences primarily come from black and white photos and films. Your hair is her canvas! If your desire is to recreate a look from another era, to be wild, to be punk, to be coiffed, then you really should come and sit in my chair. With my eye for intricate styles, colorings, and cuts from days gone by, you will just love your hair!! Stop by her booth to get your hair looking fab for May Ham! Internationally Published Georgia based pinup/retro/rockabilly group available for publication and events. 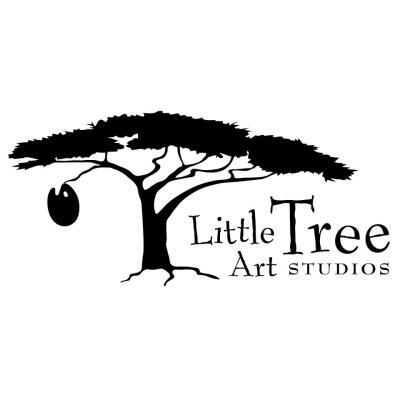 They specialize in pinup/retro/rockabilly modeling and events in the Georgia area. 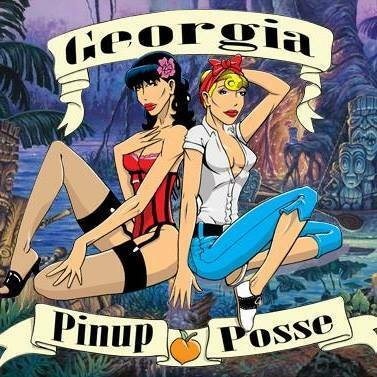 Georgia Pinup Posse does charitable work, but also seek to promote our models in the digital and print media worlds.